Most of us consider air pollution as something that exists only outside the house – But this notion is far away from the truth. You will be shocked to know that the air inside our homes, offices, and other buildings is actually more polluted than the air outside. Children, people with asthma, and the aged are more sensitive to indoor air pollutants, and their ill-effects on health may appear years later, after repeated exposure. 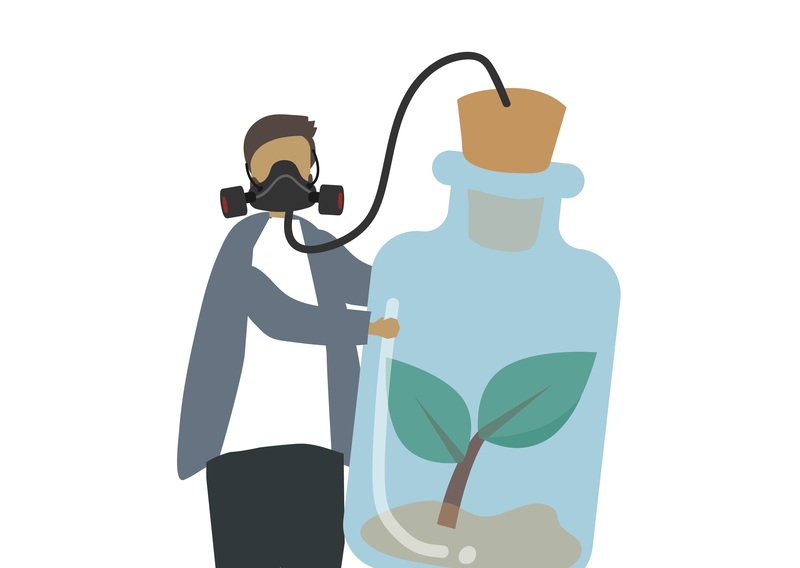 There are so many things polluting our homes – lead (in house dust), formaldehyde, radon, volatile chemicals from fragrances used in conventional cleaners and fire-retardants are just a few such threats to name. And that’s not all, some pollutants arrive through a new mattress or furniture, a coat of paint on the walls and even carpet cleaners. Disturbing isn’t it? So, how to improve indoor air quality? This blog will tell you exactly how, read on. Don’t hesitate to open your doors and windows when temperature and humidity levels permit, this is because airflow is crucial for good indoor air quality. Getting airflow through your house will remove stagnant air and refresh the interior air. Yes, of course, for people living in a crowded city, the air outside might be increasingly unpleasant and possibly toxic. In such cases, it is important that you choose the time of the day wisely, early morning hours or late evening hours when traffic levels are at their lowest levels are a good time to let fresh air in and polluted one out. Chemicals and allergens accumulate in household dust, don’t blow it out with your vacuum cleaner. Instead use the one which has a strong suction, rotating brushes, and a HEPA filter, to ensure that dust doesn’t get blown back out in the exhaust. By using a vacuum with a HEPA filter you can significantly reduce concentrations of lead inside your home and also get rid of other toxins, like brominated fire-retardant chemicals (PBDEs) as well as allergens like pollen, pet dander, and dust mites. Regular mopping picks up the dust which vacuuming might leave behind. Leave the soaps and cleaners, simply use plain water to capture the lingering dust or allergens. Regular mopping of floors ensures that you are not breathing in harmful bacteria which may have built up over time. Did you know? Traditional household cleaning products are one of the top sponsors to poor home air quality. Instead of spending money on harmful household cleaning products, look into your pantry for ingredients which possess natural cleaning powers. Hot water, baking soda, lemon juice, white distilled vinegar, olive oil, tea tree oil, coarse salt, and castile soap are ingredients that do a bang-on job without emitting harmful chemicals in your home. Most of us focus more on the floors and forget the walls. Cleaning walls are essential, both for ensuring that mold is removed and evaded and for removing invisible, harmful remnants which may have loitered there from earlier. Be careful, don’t damage the paint. Your air conditioners can significantly help in improving the indoor air by drying the air in your home out and refreshing the musty air. All air conditioners contain a kind of filter which cleans the air, by removing its impurities and pollens. Hence, just like you clean all the filters in your home, it is crucial that you regularly clean these AC filters too. One among the leading causes of poor air quality is – Dust Mites. These can irritate your throat and nose and make you feel extremely lethargic and tired. Dust mites often loiter in the fabric of your homes like bedding, curtains, and cushions. It is important that you always clean these items regularly using low allergenic washing soap. Plants not only add some colour and aesthetic to the living space but also acts as natural air purifiers. Depending on your space, there are several indoor plants which can thrive with very little or no sunlight and hardly demand any maintenance. Mold and mildew can result in air quality issues, especially for those who suffer from breathing issues. You can reduce the chances for mold by fixing any leaking plumbing and draining drip trays for both your dehumidifier and your window air conditioner. By now most of us know that paints are extremely harmful for the indoor air. There are few paints on the market which may cause you to feel faint or dizzy due to the fumes. Look for paints that are labeled “Zero VOC” or “Low VOC” to cut down on harmful chemicals. It might be obvious, but don’t ever allow anyone (family or guests) to smoke inside your home. Second-hand smoke not only causes bad odours but also increases the chances for developing cancer and asthma, among other health risks. If you have guest coming in and find out that they smoke, don’t hesitate to ask them to have a break outside your home. Mold and dust mites love moisture. Maintaining humidity levels to around 30%-50% helps in keeping them and other allergens under control. A dehumidifier works well to reduce moisture in the indoor air and effectively controls allergens. 13. What’s Your Furniture Hiding? Yes, your furniture can matter a lot too. Many of them are made with glues which continue to release harmful toxins into the atmosphere, even years after they have left the factory floor. 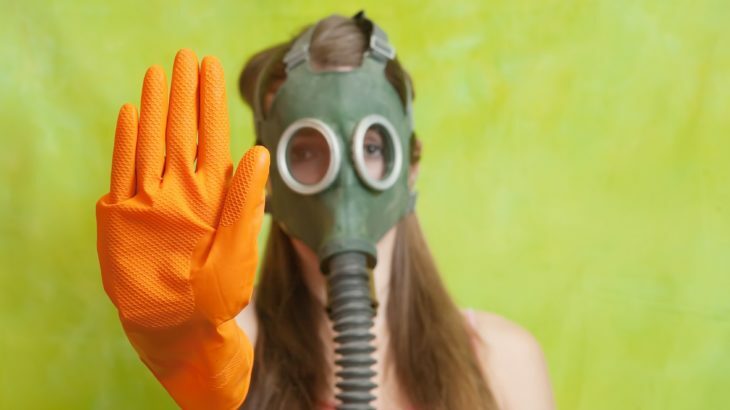 These slow releasing toxins can dramatically spoil your air quality. Hence choose your furniture very carefully, check on the production method and always avoid buying furniture which is made from particle board. Pet dander is one of the most common issues related to having indoor pets. Most of these problems can cause inferior air quality. Ensure regular cleaning of pets and get rid of surplus fur and dander. Hope this blog has provided you all possible answers to – How to improve indoor air quality. Applying little practices like these is an effective way to achieve this objective. Pro Tip – Choosing the right building and having more planted walls can go long way in enhancing Indoor Air Quality. Make sure you make the right choices. 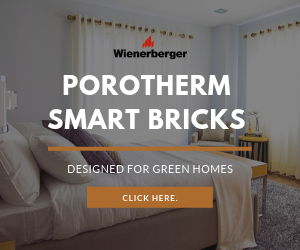 To know more visit https://wienerberger.in. Vertical Garden – A Solution To Mounting Air Pollution? Tips & Tricks how to improve indoor air quality, Indoor Air, indoor air pollution, Indoor Air Quality. permalink.